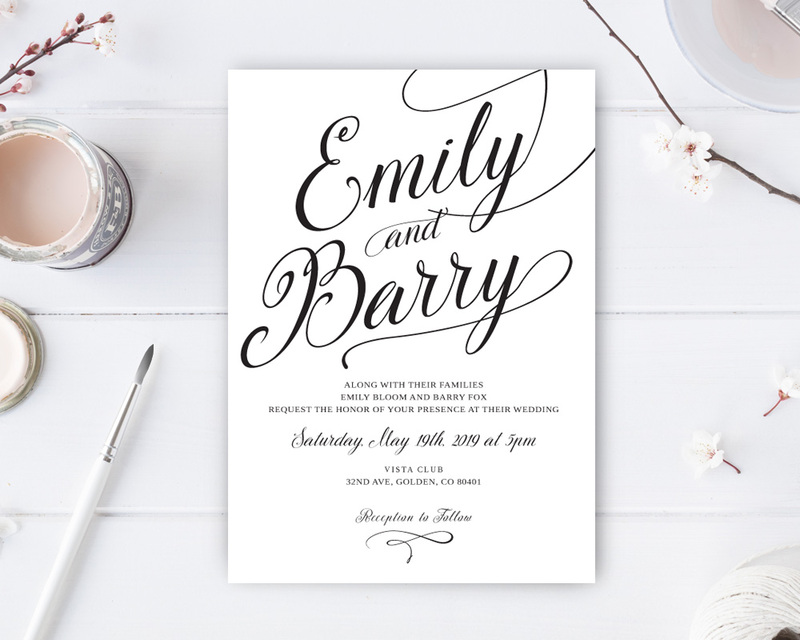 Share the details of your upcoming wedding with our dreamy Simple Wedding Invitations. Our invitations will inform your guests of all the wedding details in the elegant manner. 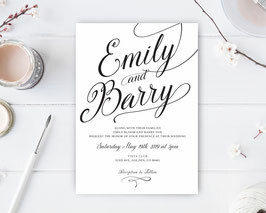 Displaying a simple design, our wedding invitations are printed on premium paper and finished with stunning calligraphy.